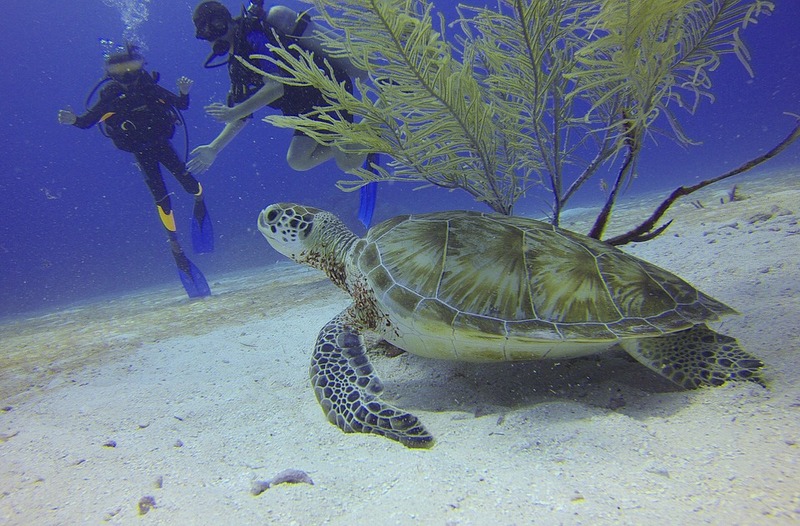 Scuba diving is a great way to experience the beauty of the underwater world. There are a ton of well-known dive spots out there, such as the Maldives, Bali, and Australia. But while these might be some of the most popular dive sites around the world, there are also many lesser known places out there for you to enjoy. 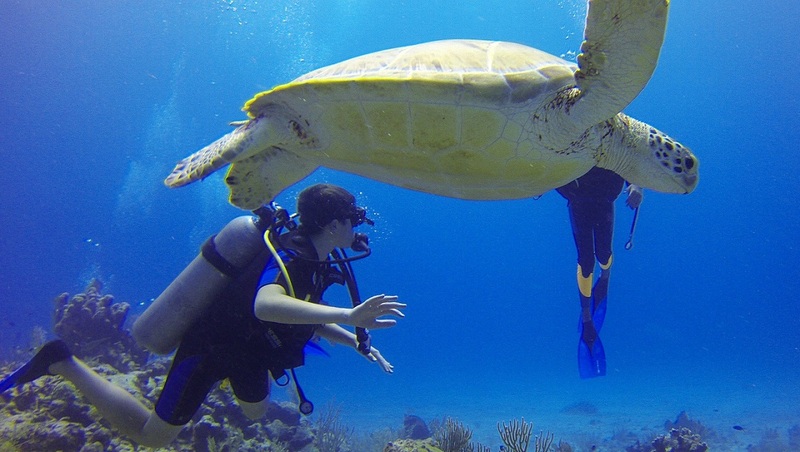 Here are 5 scuba dive sites around the world that are completely underrated but need to go on your bucket list today. When you think of diving in South Africa it’s usually the great white shark cage diving experience that comes to mind in Port Elizabeth. 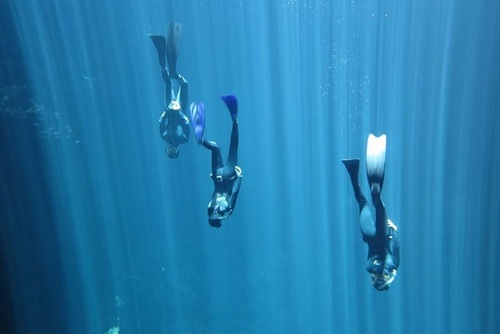 But over in Cape Town lies a diving experience that is often forgotten, but breathtaking nonetheless. 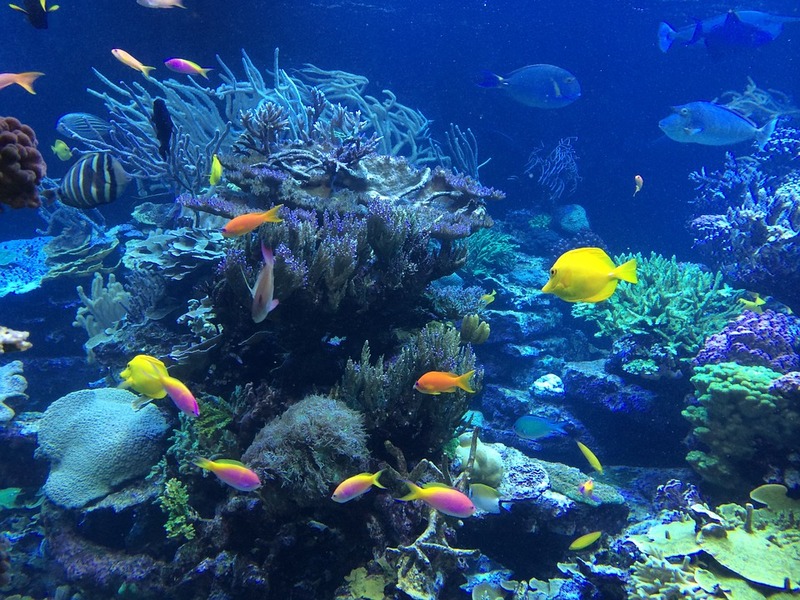 The site offers a wide variety of coral colors, a shallow cave, and a large kelp garden. 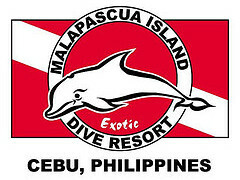 It also only goes as deep as 18 meters, which makes it a perfect dive site for both beginners and advanced divers. 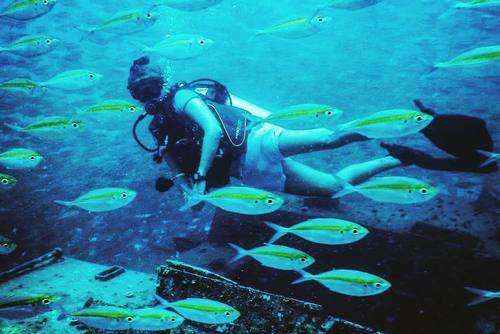 The Perhentian Islands, situated in the North East of Malaysia offer an amazing diving experience due to the diversity on offer. 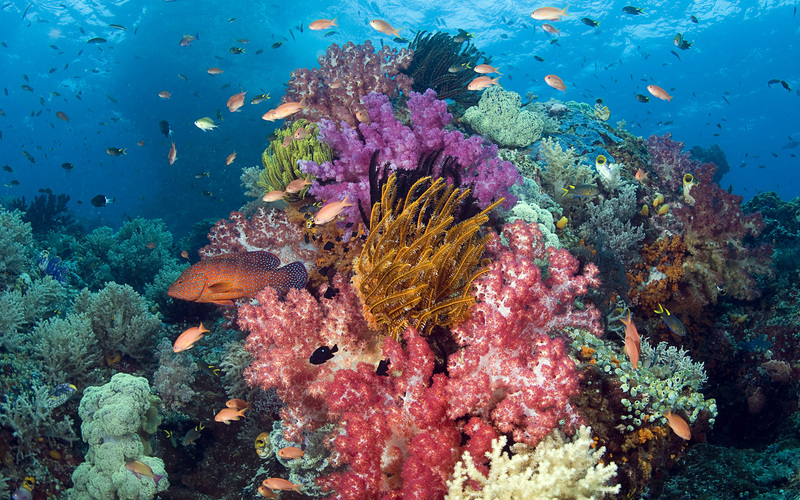 The islands are a marine park due to the plant and animal life, including the spectacular coral reefs. 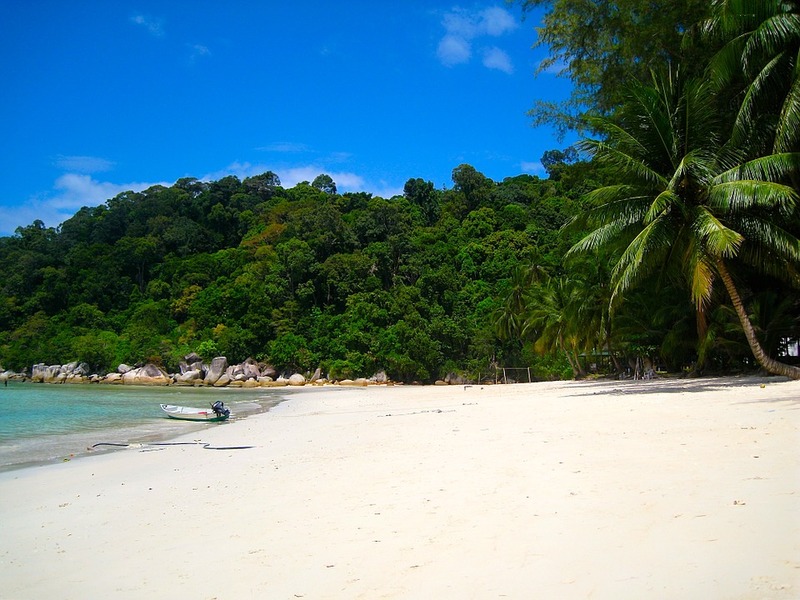 The Perhentian Islands ae often overlooked with most tourists deciding to go scuba diving in Thailand instead but you will not be dissapointed if you do visit. There are no water sports allowed around the islands and strict rules are in place for boats. You cannot even pick up or touch pieces of coral whether you find them on the beach or in the ocean. 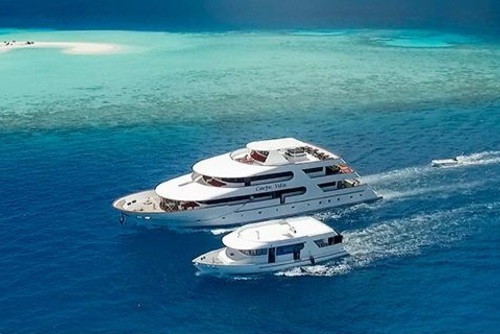 The diving around The Perhentian Islands is really special the What that leaves you with is black tipped sharks, clownfish, blue spotted rays, swordfish, and sea turtles to enjoy on your adventures. 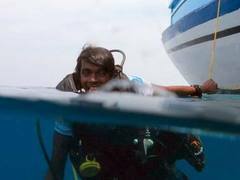 If you are looking to combine experiences there are lots of rewarding volunteering programs in Malaysia where you can go diving and also help marine animals. 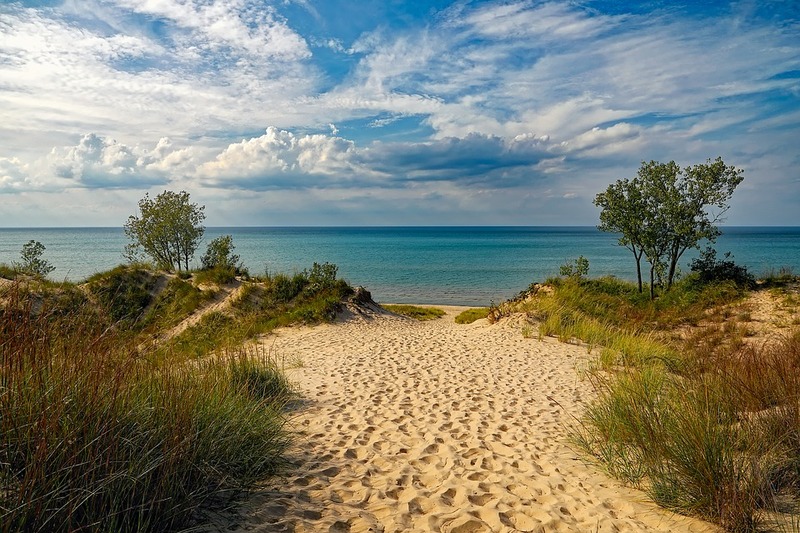 If you are researching destinations and are looking for warm water and exotic sea life, Lake Michigan might be the first place which comes to mind. This world famous fresh water lake is cold and brings to mind history lessons of shipwrecks and lost sailors. These shipwrecks are exactly what make diving in Lake Michigan such an experience. Wreck diving season goes from May to October, and depending where you go there are wreck sites anywhere from 35-350ft, making it a great experience for beginners and experts alike. Another cold-water dive, Burroo Ned sits in the chilly waters of the Irish Sea, off the Isle of Man in the United Kingdom. The rocky landscape creates two basin-shaped gullies, one which has an old ships beam sitting at its floor. 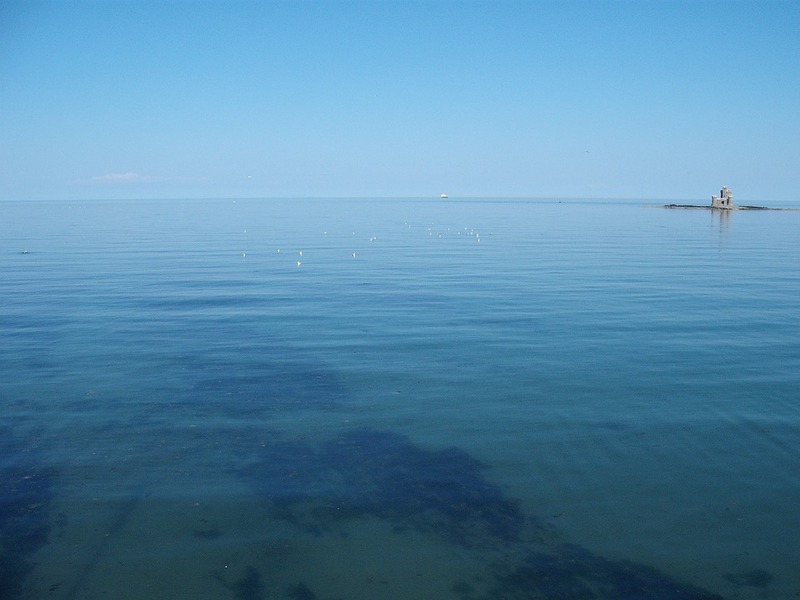 This provides the perfect spot for sea creatures native to the northern hemisphere to eat and find shelter. You will be able to see dogfish, lobsters, octopi, and even the occasional grey seal during this dive experience. 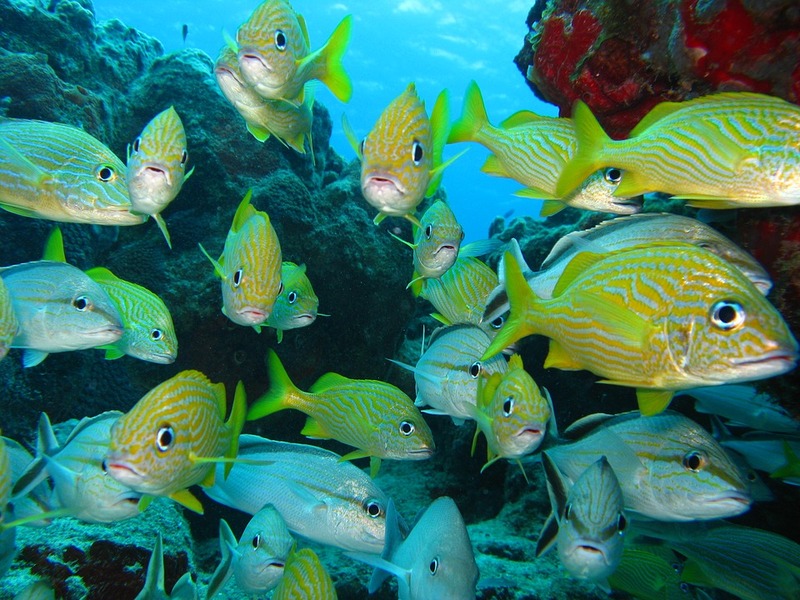 The rocky political climate in the region might, understandably, put you off from choosing this area as a dive destination. 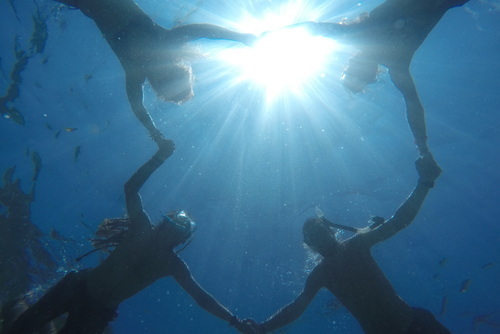 But, in a twist of fate, it might be the political climate that has made this dive site so unique. 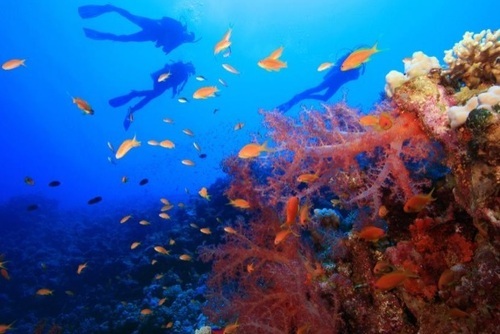 That’s because it is largely untouched and unexplored, making it a great experience for an adventurous diver. If you are feeling adventurous and do make it to South Sudan you will be suprised at how good the dive sites are. 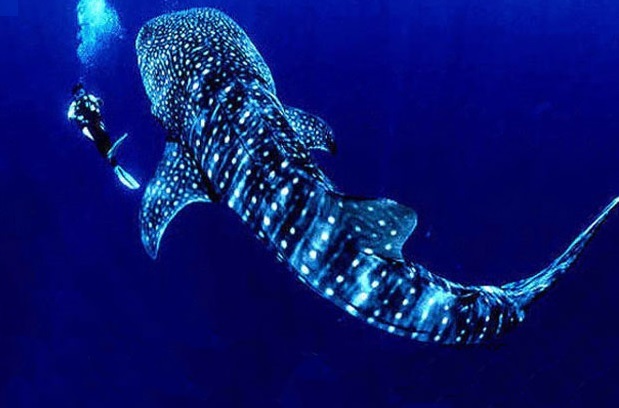 You can find parrotfish, hammerheads, and silky sharks. 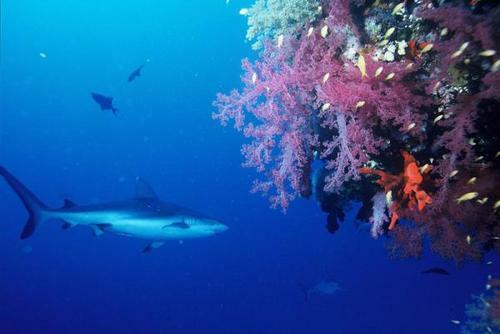 You can also experience the grey reef shark cleaning station, which allows you to lie on the sand and watch the sharks get scrubbed down by other marine life. 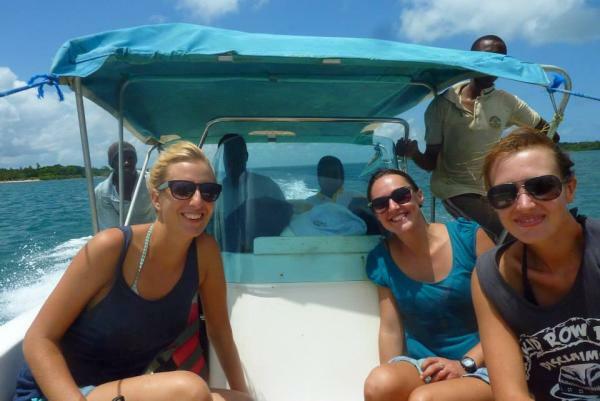 If you are worried about safety you might like to search Africa tours some of which include dive trips in Sudan. 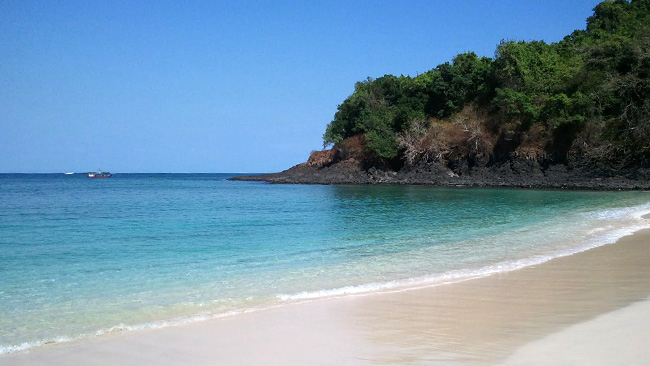 There we have it, our top 5 underrated countries and places to go diving in the world. Do you agree / disagree? Let us know. If you enjoyed this article you might also like our guide to the best dive destinations worldwide.